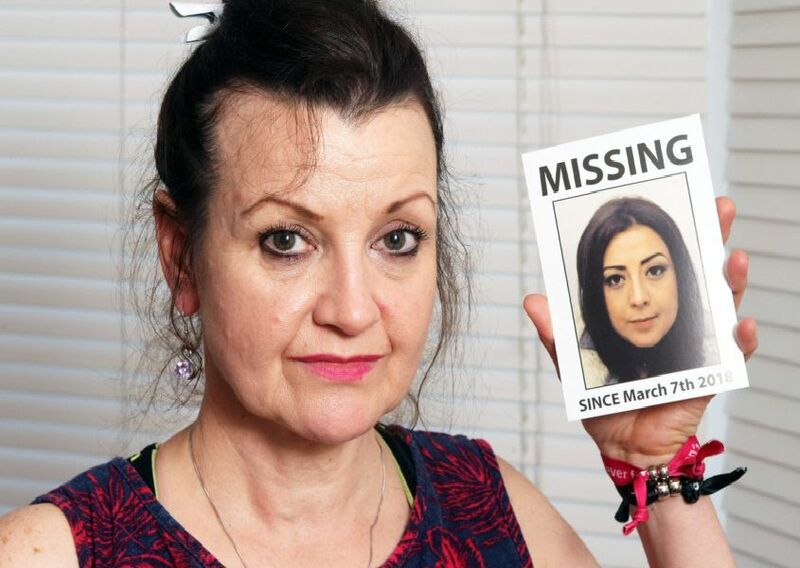 These are Sussex’s missing people – have you seen them? Every 90 seconds in the UK someone is reported missing. While many people are found quickly some disappearances remain unsolved for years to come. Here we look at the people who are missing from Sussex. Please note this may not include everyone who is currently missing. Click here to find out more details about the people missing from Sussex, how Sussex Police deals with missing people reports, what to do if you spot someone who has been named missing, and why some of the teenagers missing are feared to have been trafficked. Ian Attfield was 58 when he disappeared from his Crawley home on June 2, 2018. Amoako Frimpong, 16, was last seen in Littlehampton on December 19, 2006. An Van Bui, 15, was last seen in Bexhill on Juy 16, 2015. 11-year-old Lingran Lin, pictured, and her sister Lingshan Lin, 15, disappeared from the place they were staying in Hove on July 29, 2006.